A tea steeping in an over-sized mug, pillows warmly embracing each curve, a blanket haphazardly pulled over you and an entire world creased open in your hands. 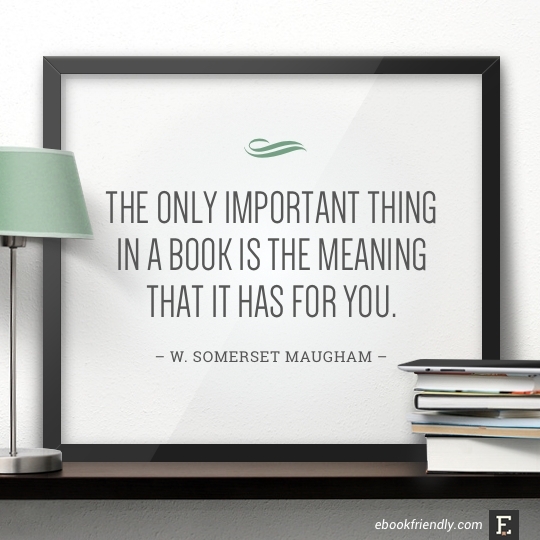 The simple pleasures to a book lover are endless. I’m an everything person. I’m quiet and reserved but loud and happy. An introvert with extrovert potential. A reader and writer and a tomboy. Art, horrible reality tv shows, music (good and bad), animals, nature, the chaos of cities, the serenity of camping…I love. I love deeply. I love passionately. Spending life waiting to live has been a notion stripped of me many years ago, and it’s the best thing to have happened.